Talk about FUN! 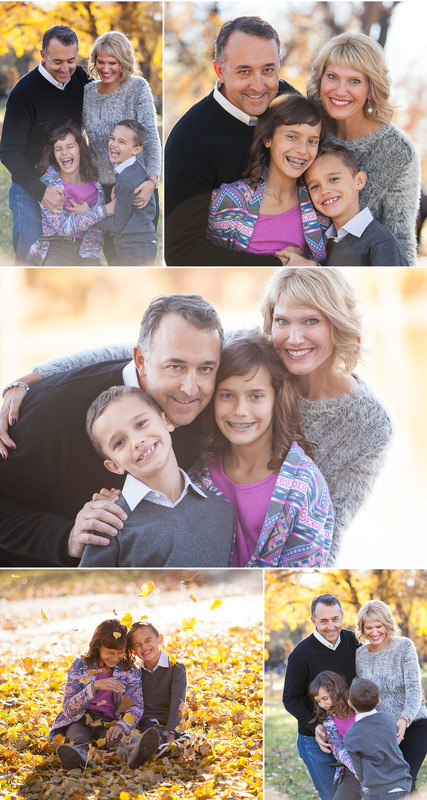 My assistant (who happens to be my teenage son) and I talked about this session for days -- filled with happiness, love and togetherness -- we felt that connection long after this quintessential autumn family session. But the thing that pushed us over the top with joy was this amazing family. As cliche as it may sound, it was like their love, their genuine enjoyment of each other, and their mutual respect spilled over into the world around them. These amazing children are at that perfect age to still be playful -- and to want to explore and play with each other. In fact, I got the feeling these siblings will be friends forever. Sometimes -- I’d dare say often (at least when I’m with my clients!) -- my job really does feel like play. I was enormously grateful to get to go outside and play with this beautiful family! And the emotion I felt from this bright and gorgeous mom when we had our photo reveal session further strengthened the feelings I had at the session. It’s hard to overstate the importance of this kind of relaxed, fun family session… both as a shared experience for your family, AND to capture this moment in your family’s story. One to be written and saved in the collective core memories and hearts of your loved ones... and their future kids as well! 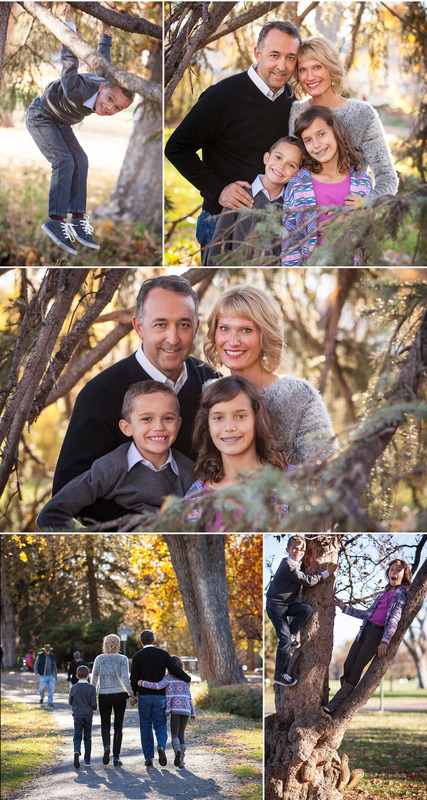 ABOUT JENNIFER: I’m a Denver based family portrait photographer specializing in creating relaxed, natural photo session experiences and timeless heirloom photographs to last for generations. Your family pictures will be styled around YOU, and the actual experience promises to be a fun and memorable one for kids as well as parents. Drop me a line to find out more!